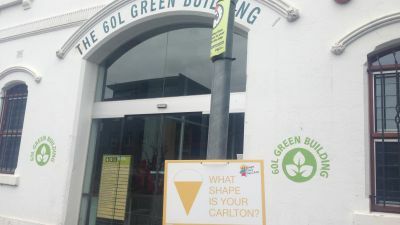 Shape your Carlton aims to establish a framework for ongoing collaboration between residents, businesses, communities, governments and stakeholders in Carlton. 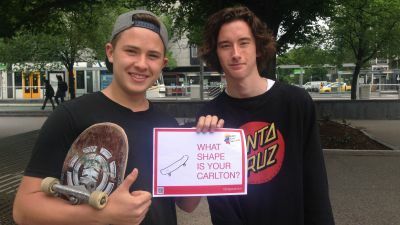 The Shape Your Carlton project provided Carlton with an opportunity to co-create a way to work together, to collaborate, get involved in local activities and share knowledge between Carlton residents, businesses, organisations, government agencies and other stakeholders. It was about creating a process that will guide Carlton now and into the future. 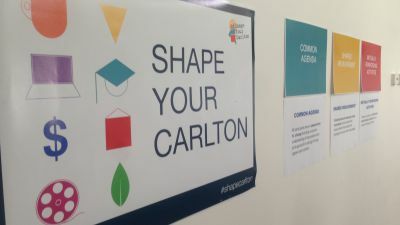 The partnership group of University of Melbourne, Carlton Local Agency Network and City of Melbourne presented the findings of the Shape Your Carlton project at a Carlton Community Forum on 26 November 2014. 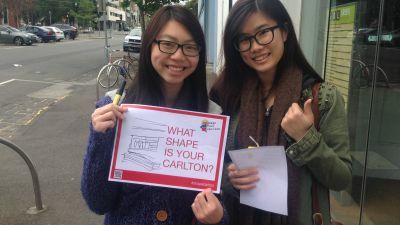 Thank you to everyone that participated in the Shape Your Carlton consultations that took place in November 2013 (Phase 1) and March 2014 (Phase 2). We received great feedback through the engagement activities conducted online, through workshops, pop ups on the street, the garden party. 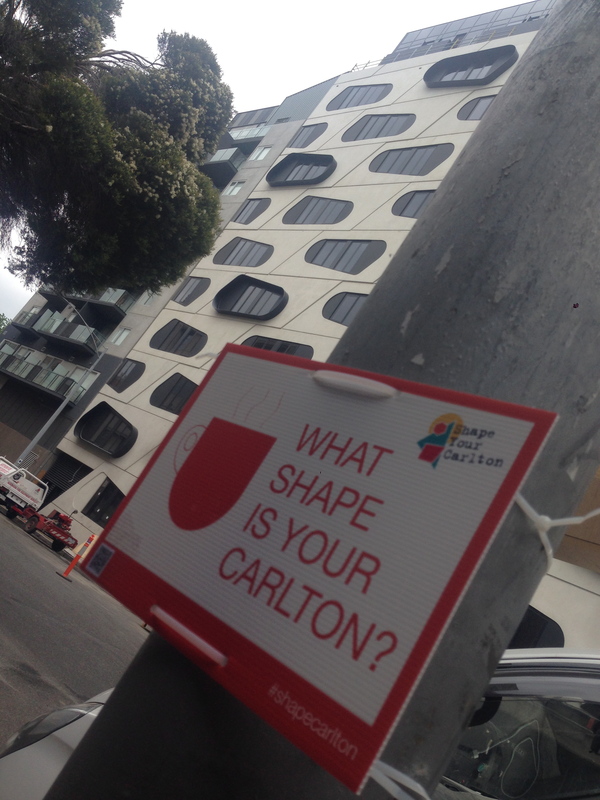 You can now access a summary of the engagement findings from the Shape Your Carlton project. What does Carlton mean to you? Where has this project come from? What is a Collaborative Framework? 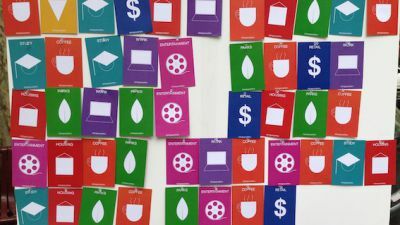 What will the outcomes of the project be? How will the community be consulted? This project follows on from the recent Opportunities for Carlton (OfC) project which was a City of Melbourne community-strengthening initiative, in partnership with the Victorian State Government. 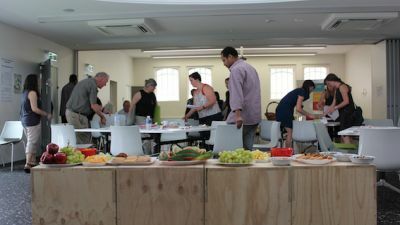 The project ran from 2009 to June 2013, and worked to harness the local energy, skills and resources to empower the community to positively engage with and influence the changes currently occurring within Carlton. 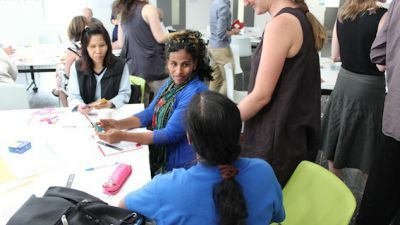 Through the OfC project, a range of key relationships and collaborative structures were established, including a formal partnership between the University of Melbourne, City of Melbourne and the Carlton Local Agency Network (CLAN). 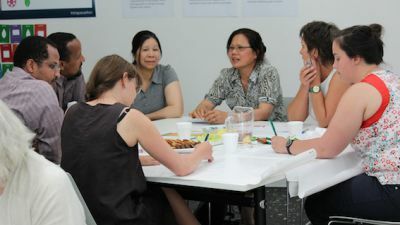 The Carlton Local Agency Network (CLAN), University of Melbourne, Department of Human Sevices (DHS) and City of Melbourne (CoM) are working together to identify ways we can continue to work collaboratively in Carlton. 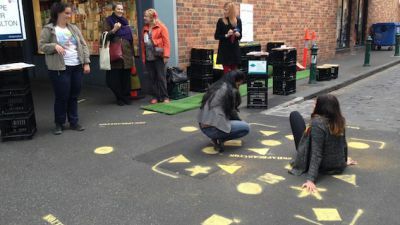 One of these ways is to create a sustainable process for managing this work through a Collaborative Framework which aims to ensure integration with ongoing neighbourhood planning, networks and partnerships within the Carlton community. 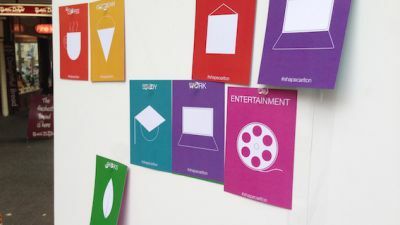 A Collaborative Framework is a framework or method which allows for collaboration, decision making and knowledge sharing between various stakeholders, such as residents, students, businesses, organisations, education and government agencies. Throughout this information-gathering stage, we hope to draw on international experience, particularly the Stanford Social Innovation Review on Collective Impact Assessment(External link). This review gives us a great example of how collaborative frameworks can be applied in a community setting, and incorporates elements like a common agenda, shared measurement systems, mutually reinforcing activities, continuous communication, and partnerships that support the collaborations. To define how and when the collaboration framework will be communicated and to who. 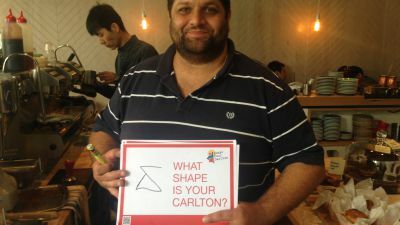 To share how you will be involved in Shaping your Carlton. 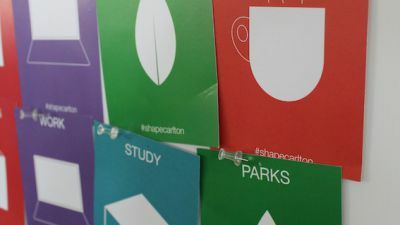 The partnership group will work with the community to develop a shared vision for how to ensure ongoing collaboration and integration on neighbourhood planning. It is a commitment to undertake an extensive community engagement process where local residents, business owners and other community members can contribute to the discussion. Community consultation and forums will take place between November 2013 and December 2014. It will be conducted in a variety of means including an online forum, facebook page, community forum, workshop and media. 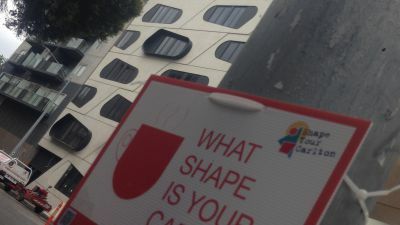 The key findings from the project will be updated on the Shape Your Carlton - Participate Melbourne site and through Carlton community and agency networks and Carlton Community Website. 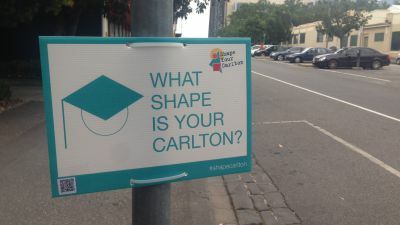 The Shape Your Carlton engagement process will be wrapped up and move to its next phase of collaboration at the Carlton Community Forum being held 26 November 2014. The collaboration framework will be completed by December 2014. The implementation of the framework will begin in 2015 and you will have to opportunity to engage in many projects, community activities and forums. How do I follow the project? 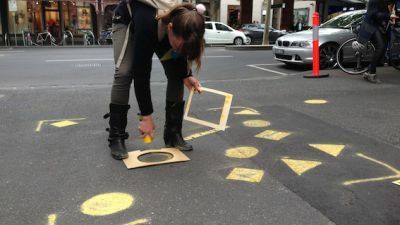 Stay in touch with the project via Participate Melbourne. You can also contact us via email(External link).